Our latest feature is for our client Host in Good Housekeeping! 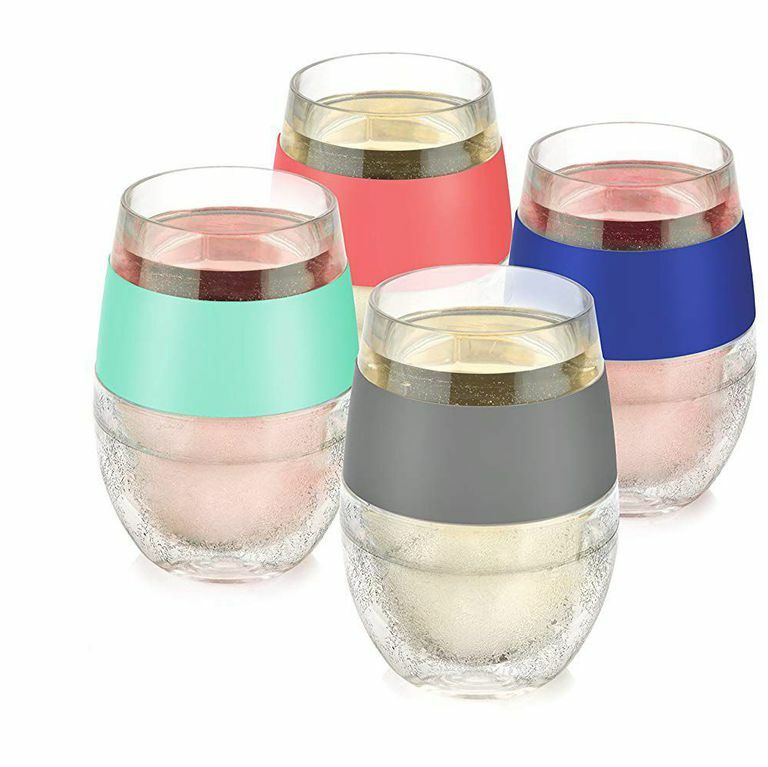 Host’s Wine Freeze Cooling Cups Set was named 20 Best Nanny Gifts That Will Really Show Your Appreciation on Mother’s Day. Check out Host for cooling gel-lined cups that are designed to keep wine cold for hours and won’t crack or freeze in the freezer.